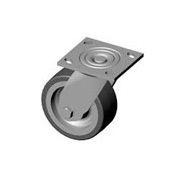 The products in the Caster Concepts ® caster and wheel catalog are available through Service Caster Corporation. 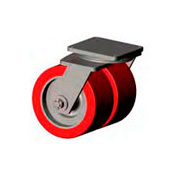 In-plant equipment, towline cart, and heavier duty manually handled equipment casters and wheels are offered. 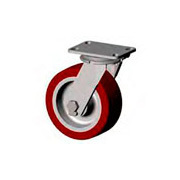 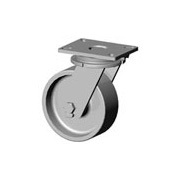 Also available from this catalog are casters and wheels for shock absorbing, ideal for jet engine dollies and aircraft jacks. 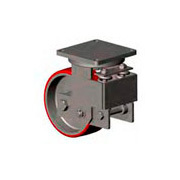 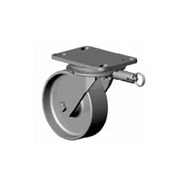 Download Caster Concepts Caster and Wheel PDF Catalog by Service Caster Corporation.